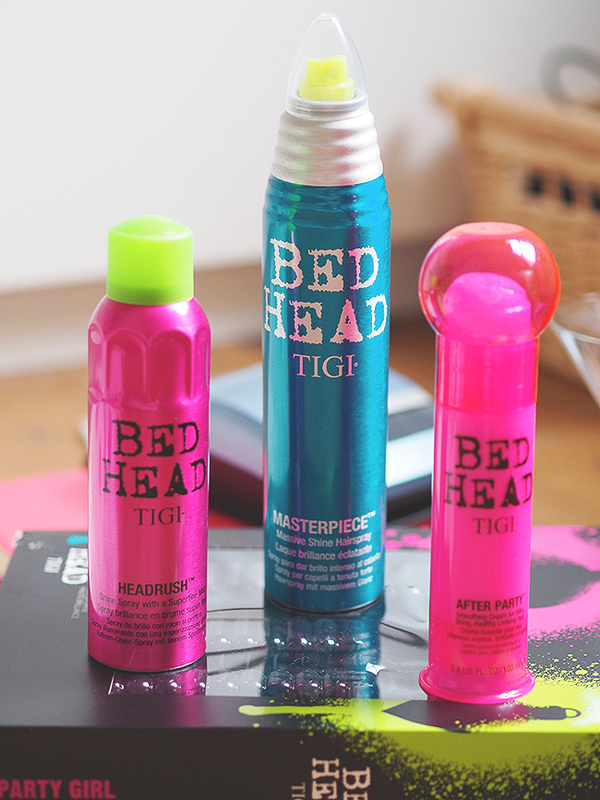 I used to swear by TIGI products in my teenage years, they'd always be the products I'd save to buy. I think it was the 'cool' bright packaging which always attracted me, plus they always did what I needed like creating the biggest back comb ever in my scene years! Over the years I must admit I've not really used anything from them, opting to try other brands instead but when I got the chance to try them again my teenage self nodded in excitement and couldn't wait to try the Party Girl set. After-Party SmoothingCream 100ml, Headrush Shine Spray 200ml and Masterpiece Massive Shine Hairspray 300ml. Whether it’s a bar, nightclub or house party, if you want your hair to impress, this is the perfect trio of products. Apply After Party to wet or dry hair to remove frizz and fly-aways, creating silky smooth hair. 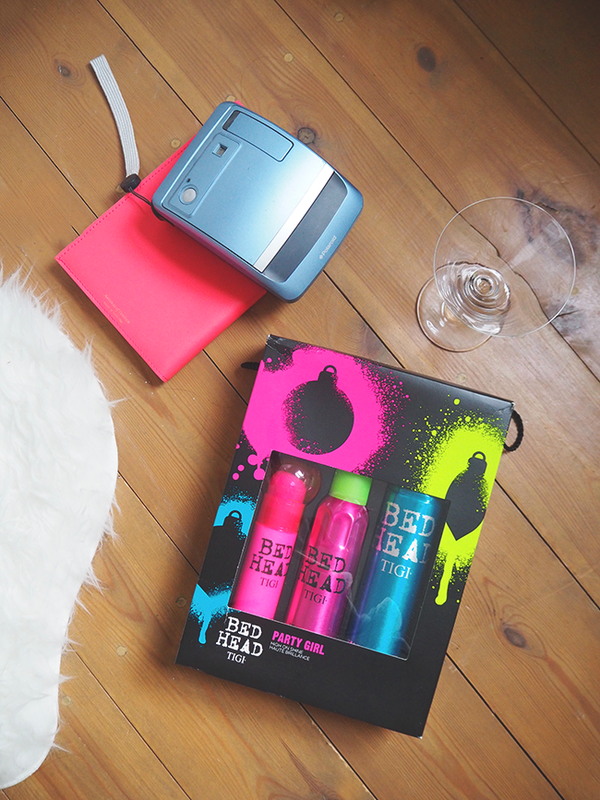 After blow-drying, spray Headrush through your hair to create intense shine. Spray it in using a hairdryer to further enhance texture and separation. Finish the look with Masterpiece Massive Shine Hairspray for massive shine with serious hold! Unfortunately, Sally is out of stock of Party Girl set at the moment but you can buy them all individually. There's also some other pretty awesome brands such as Nip & Fab, Ardell and Schwarzkopf Professional available too. Order before 4pm and recieve free delivery on orders over £20! Which TIGI product is your favourite?